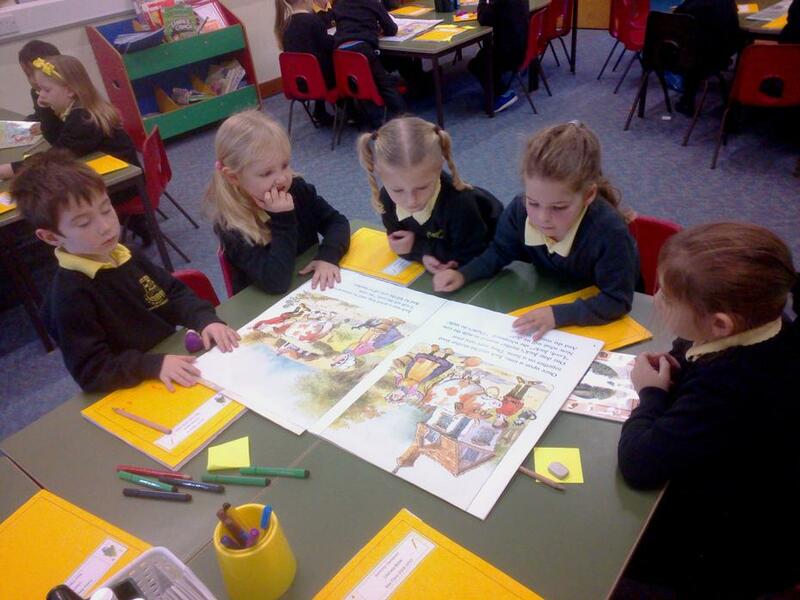 This term we have been looking at fairy tales! 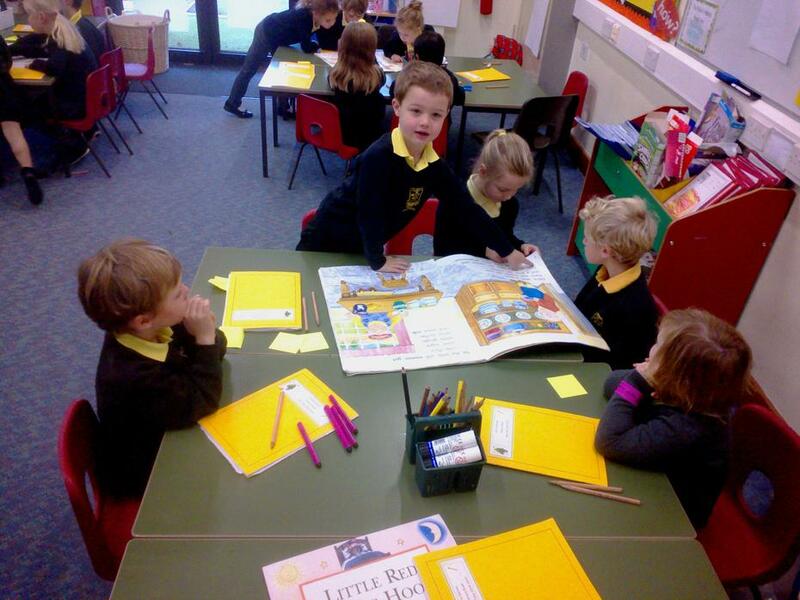 We have been exploring lots of different stories and looking at their structure. 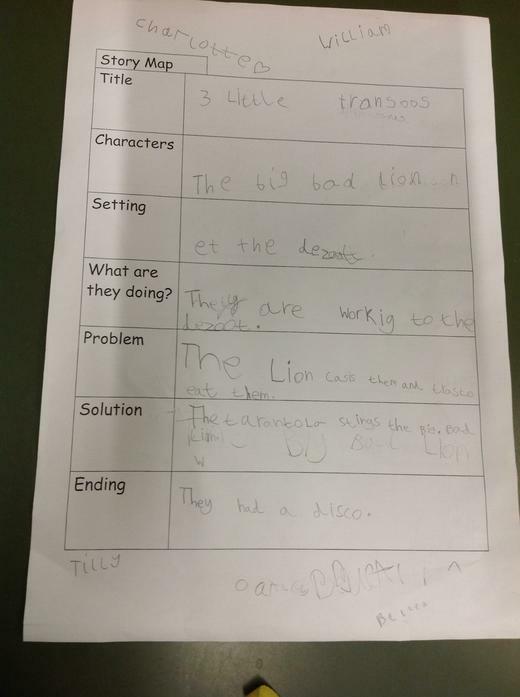 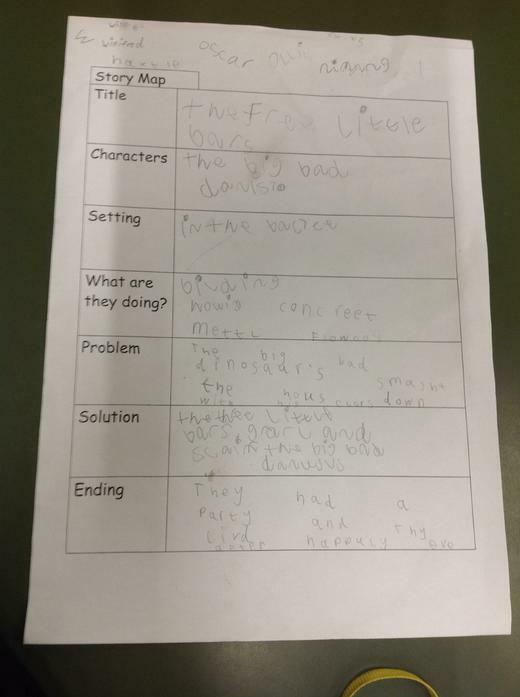 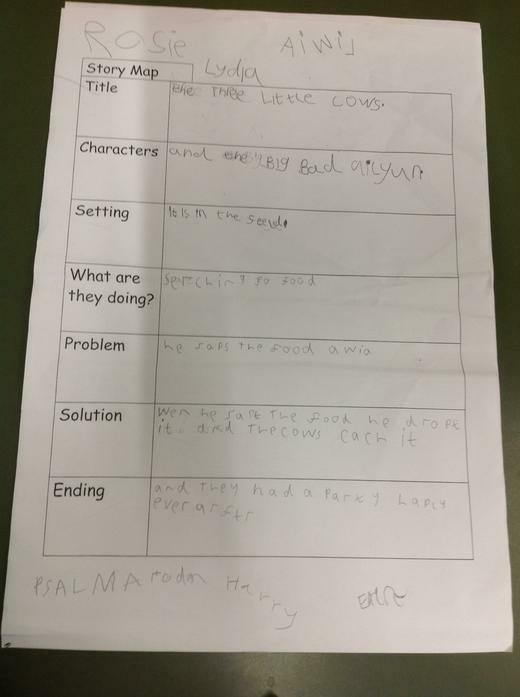 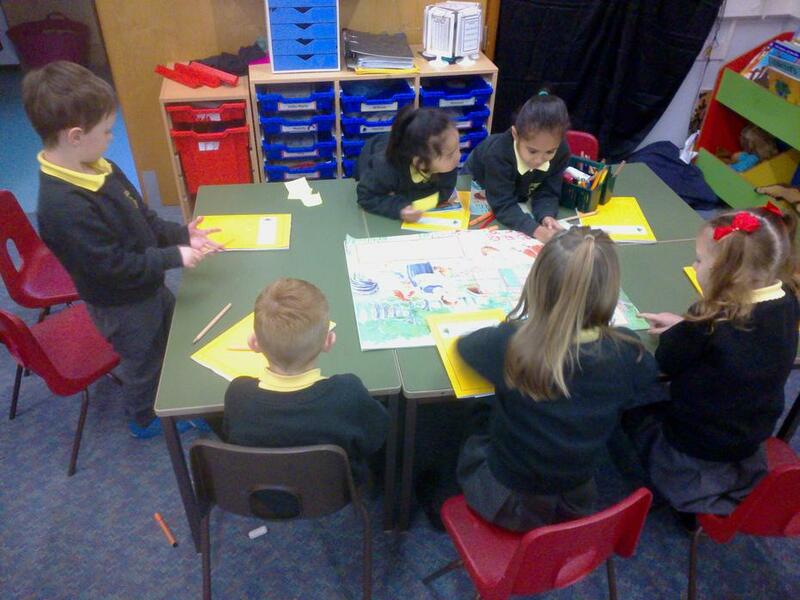 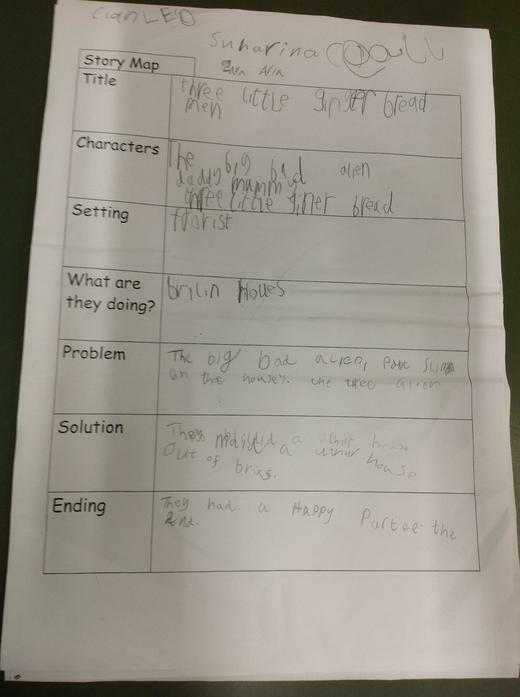 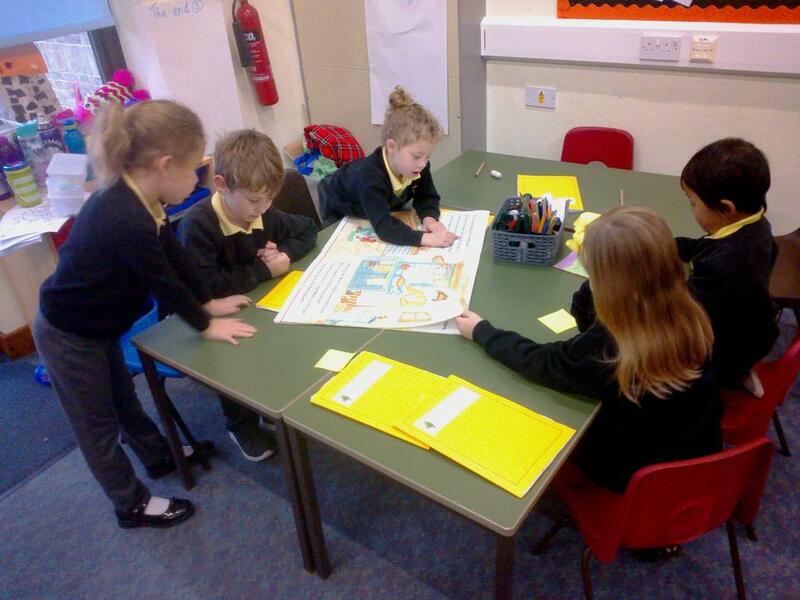 We have learnt all about characters, settings, problems and solutions.